While it is often not a viable option to rent an entire space to launch a pop-up, that doesn’t mean you can’t expose your brand to the public. 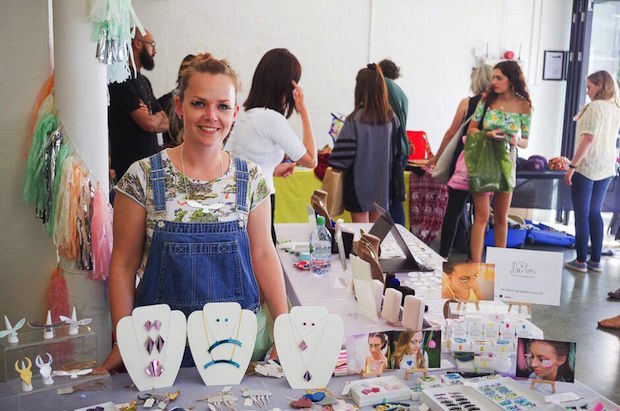 With the option of shop sharing and having a stall in a curated market, there are now more ways than ever to introduce your brand in an easy and cost-effective way. Most recently, Appear Here collaborated with Haus Kat, who manage the successful Camden Collective shop in the Camden Stables, to offer new brands the opportunity to be seen. 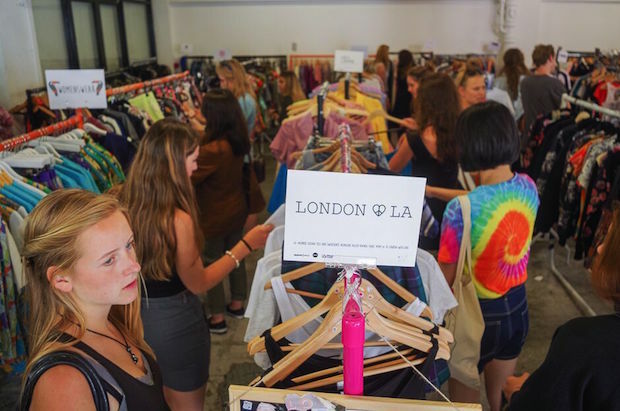 Haus Kat is a four-day monthly fashion market, providing up-and-coming fashion entrepreneurs with a London-based platform from which to launch their brands. 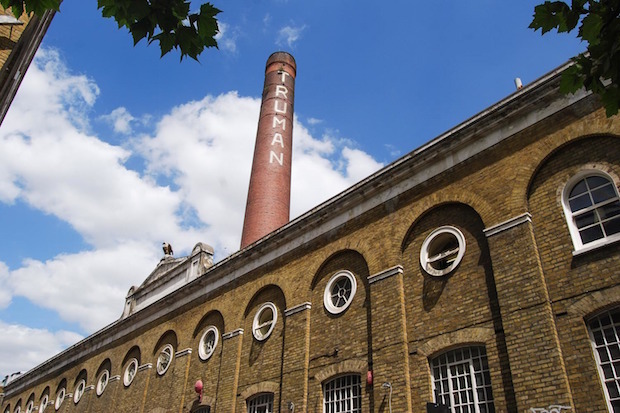 Set in the heart of Brick Lane in the much loved Old Truman Brewery, this market features thirty brands all selling fashion, accessories and jewellery. 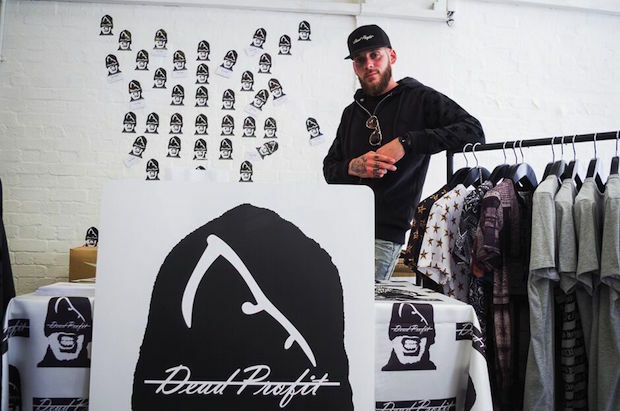 Beligi, Dead Profit, Nic Love and Ephraim Yeboah were amongst the collection of retailers who reached out to the hipster crowds who regularly visit this East London nucleus of fashion. Each of these brands are in the early stages of growth as they introduce their fashion lines to the public and increase their customer base. 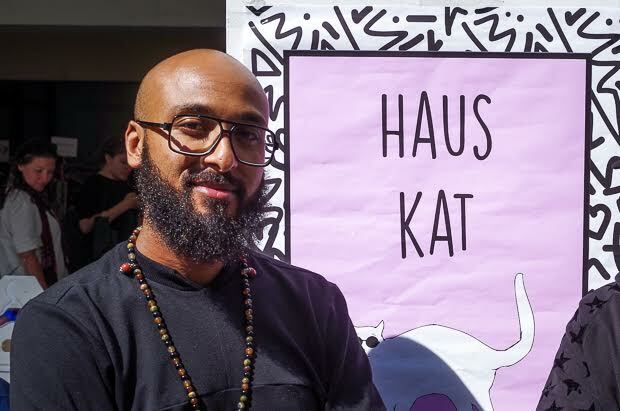 Urban, innovative and unique, each of these four brands are set to do great things and Haus Kat was a springboard for them to do so. 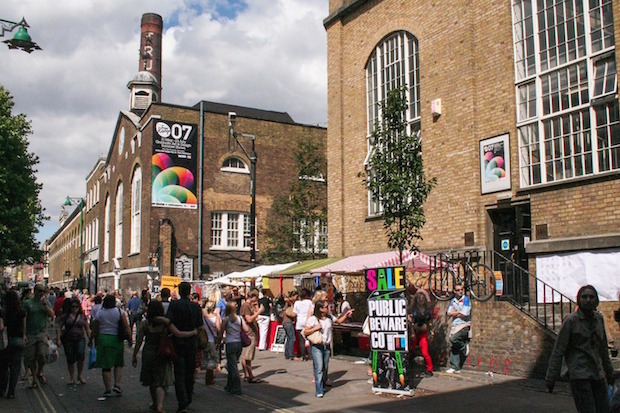 The first edition of the Haus Kat market signalled the beginning of what is set to become one of the best emerging fashion markets of East London. It is the perfect place to gain an insight as to where your brand sits in the industry and what customers are interested in. Being surrounded by other popular emerging talent, it is a great opportunity to learn the tricks of the trade and let the public really see what your brand is made of.